Gisborne is the first city in the world to see the sun and is known as the “Chardonnay Capital of New Zealand”. With plenty of vineyards, sun and surf, Gisborne is a beautiful city to visit. 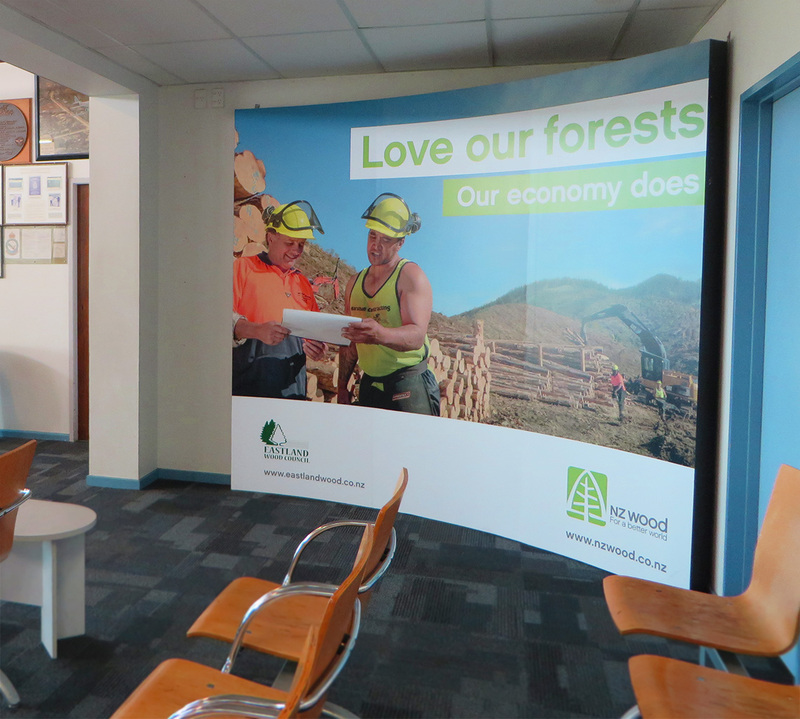 Gisborne Airport covers an area of around 160 hectares. 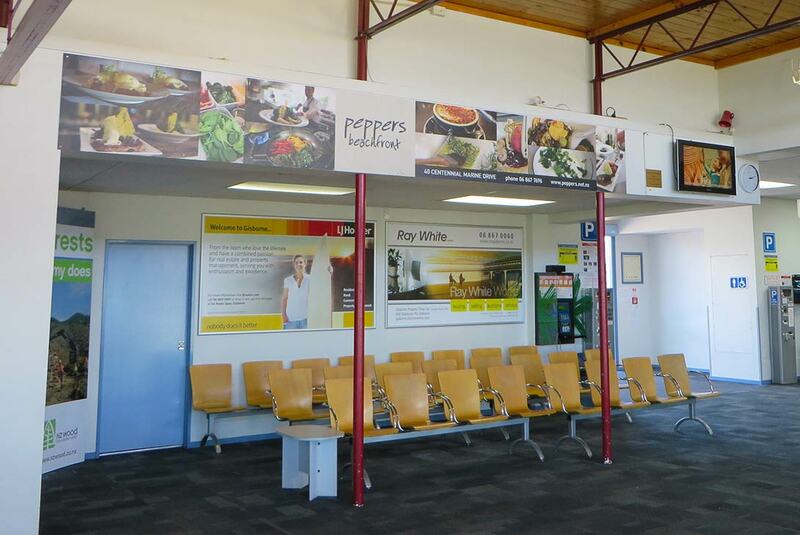 Get in touch to learn more about Gisborne Airport Advertising.